Malaysia’s capital Kuala Lumpur is a melting pot of cultures, religions and styles. Colorfully adorned mosques and temples of the country’s Malay, Indian, and Chinese communities create a vibrant mix of forms and textures contrasting with steel-clad skyscrapers, mega-sized shopping malls, and bustling street markets. Petronas Towers – one of the symbols of contemporary Kuala Lumpur – are the allegory of dazzling rise of the city that has recently become 21st century metropolis. But an essential part of Kuala Lumpur’s diverse urban life is an exciting contemporary art and design scene. Together with lesser known galleries and parks, minimalist spaces reveal a different image of the big city. 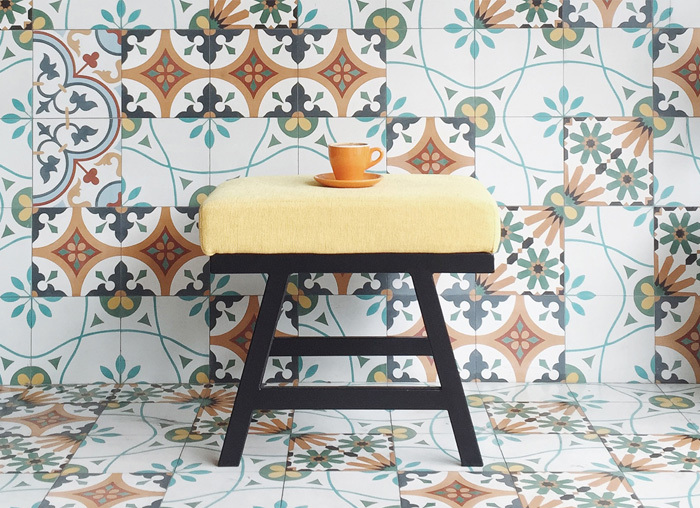 Our Quiet guide will help you to find tasteful places to have coffee and cake, stores with curated objects, or a restful spot to unwind, away from the hustle and bustle. Discover calm and peaceful side of Kuala Lumpur. “We believe that the elements we share form emotions.” This is the philosophy of the founder of this restaurant. 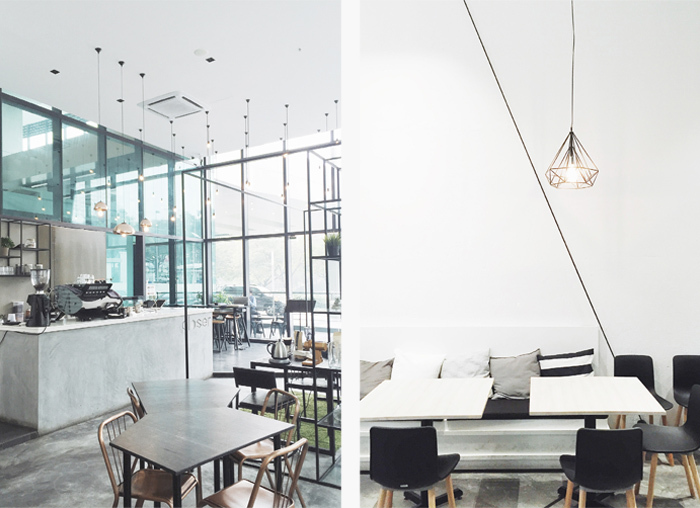 As a former designer, she injected her sense of aesthetic into creating the branding and the interior of the place. Grab a magazine off the shelf and indulge yourself as this place is definitely a great escape from the busy crowd. If you are looking for a place to work while sipping on your coffee without much distraction, this is the perfect place you should head to. 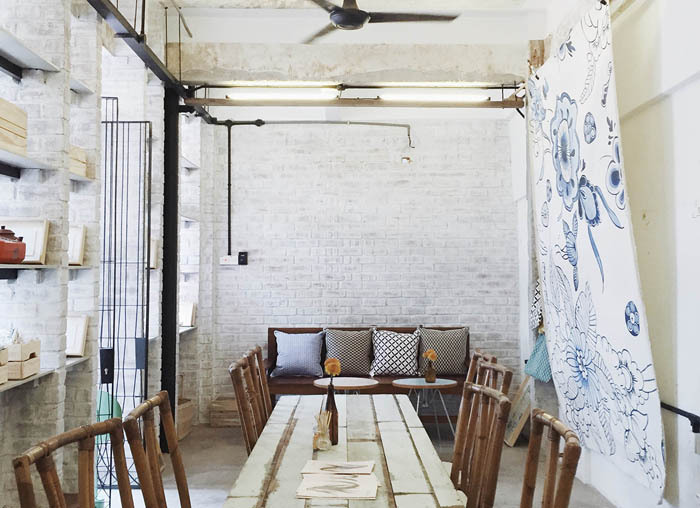 It is impossible to believe that this cafe did not gain much popularity in comparison to its neighbouring cafes and restaurants as the tiles on the wall and the floor can guarantee you an Instagram worthy picture. Not to mention, that their pastries are freshly baked every day. Located not too far from the city, this guest-house is perfect for escaping the hectic urban reality. 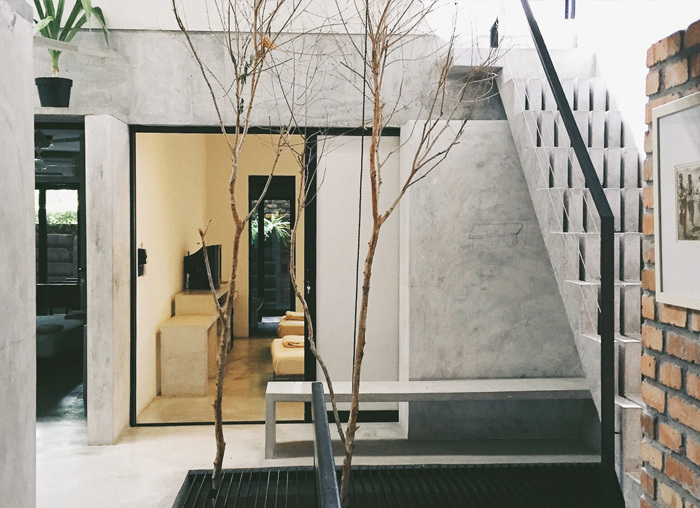 Its design demonstrates the beauty of coexistence – trees and raw materials come together to form a great space for living. 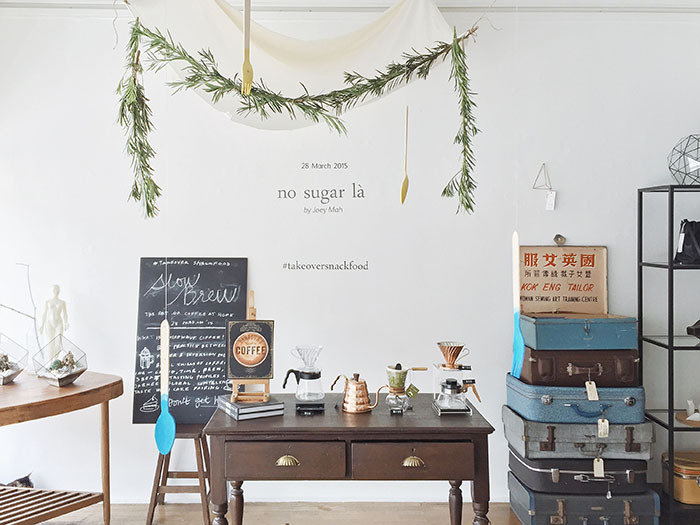 This beautiful store can never bore you – selling vintage & designer items from all over the world, owners of this cozy and bright shop like to surprise their loyal customers by organizing workshops and gatherings. Amber, the owner of this bridal studio, is a rising fashion designer and my friend who launched her brand earlier this year. Her collections of bridal and evening wear are full of sophistication. So is the studio itself – Amber designed and arranged this place herself, and I think every visitor can feel serene and peaceful here. DR. Inc (pronounced as ‘drink’) is a cultur- al gift store and a cafe filled with nostalgia and vintage Malaysian-style decorations. I usually come here to find a peace of mind and always leave it with the feeling of refreshed spirit. 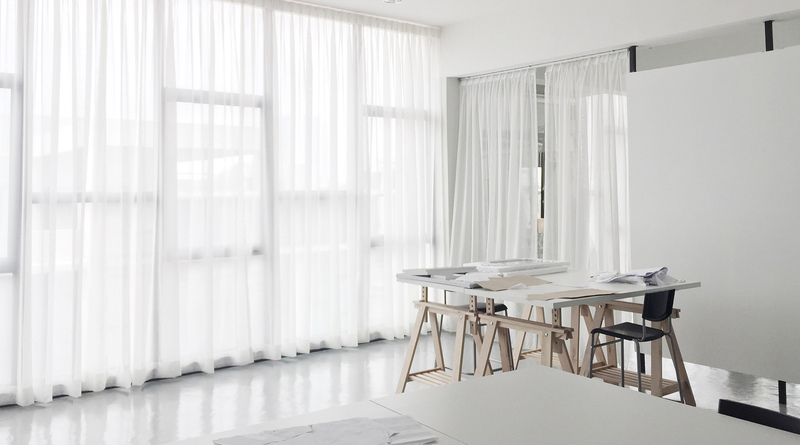 Quiet series is curated guides to quiet places in big cities created by our talented contributors for Aesthetist. You can find Quiet Guides of Copenhagen & Vienna in the digital edition of the City Issue.